is an authorized stocking distributor of electronic components, supplying high-technology products and services to consumers throughout the United States and abroad since 1988. Over the years, Jet has expanded its offering from providing quality semiconductors to include a variety of value-added services. Our experienced staff is dedicated to providing exceptional service, following your order from start to finish. All inquires are responded to swiftly and our pricing is competitive. Our goal is to satisfy each customer’s individual needs. We are a distributor of a wide selection of lines. Some of our lines include HellermanTyton, Mill-Max, Concord, Adam Technolgies, 3M, Duracell, Keystone, Purdy Electronics, Panduit and many more. 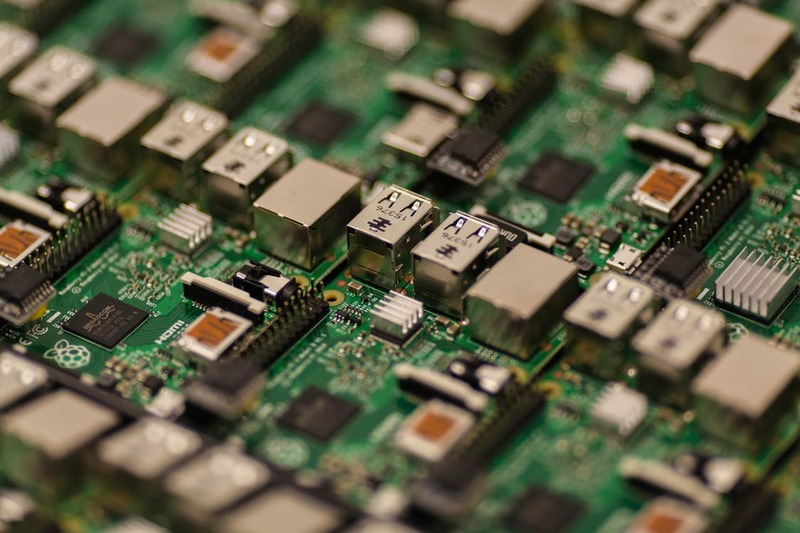 The type of parts we offer include semiconductors, connectors, capacitors, resistors, interconnects, power supplies, batteries, wire and cable, wire and cable ties, lighting, sockets, and more.